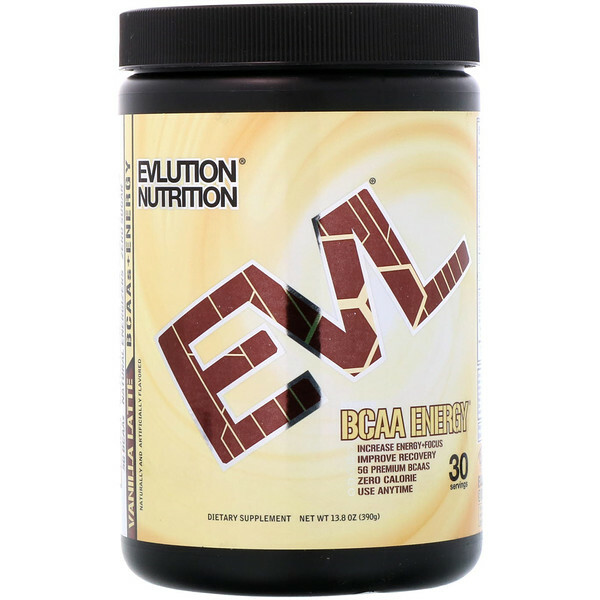 As a dietary supplement mix 2 scoop of BCAA Energy in 8-10 oz of cold water (vary amount of water by taste preference). Do not use more that 4 total servings per day. Sunflower oil creamer [sunflower oil, corn syrup solids, sodium caseinate (a milk derivative), mono- and diglycerides, dipotassium phosphate, contains 2% or less of each of the following: tricalcium phosphate, soy lecithin, tocopherols, (added to help protect flavor)], natural and artificial flavor, low temperature spray dried coffee, organic agave inulin, trisodium citrate, sodium chloride, gum blend (cellulose gum, xanthan gum, carrageenan), silica, sucralose, calcium silicate, acesulfame potassium. This product is only intended for use by healthy adults over the age of 18. Do not exceed recommended serving amounts or daily intake. Do not use this product if you are pregnant, contemplating pregnancy or nursing, if you have any pre-existing medical condition or if you are taking any prescription or OTC medications. Discontinue use 2 weeks prior to surgery. This product contains caffeine. Do not use if you are caffeine sensitive. Keep out of reach of children. 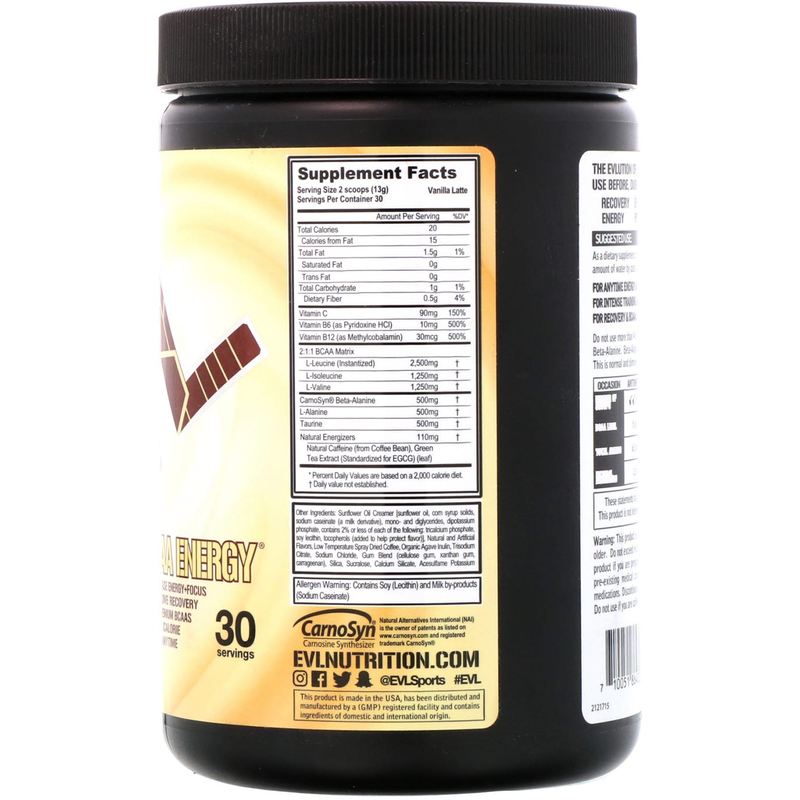 BCAA Energy contains caffeine and Beta-Alanine. Beta-Alanine can create a temporary feeling on your skin. This is normal and diminishes with continued use.